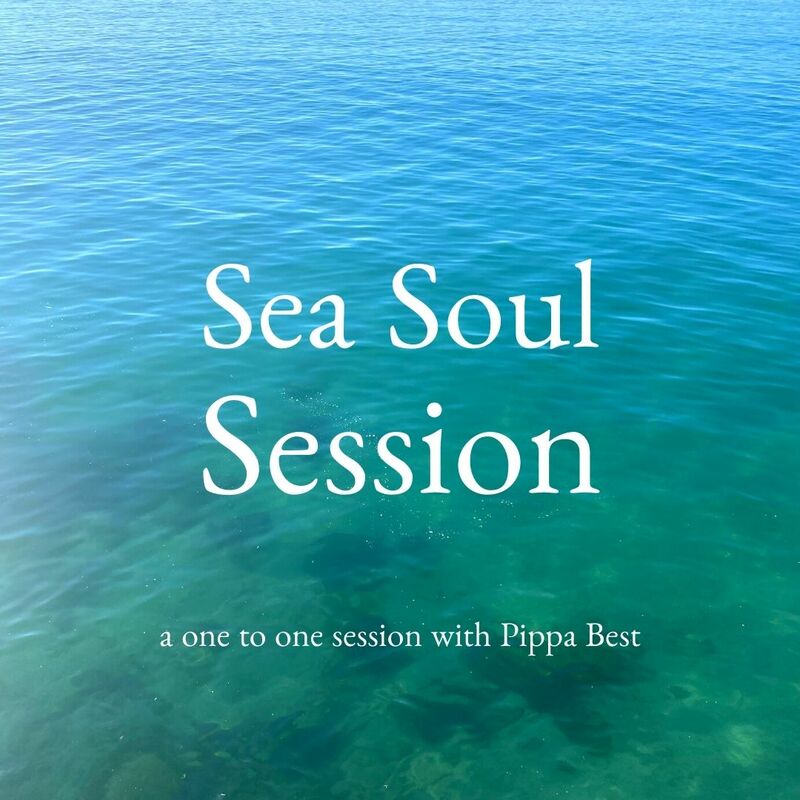 Deepen your connection to the wisdom of the sea in this online session - Sea Soul Blessings creator, Pippa Best, uses the Sea Soul Blessings to help you reflect, reset and respond to whatever issues you are facing right now. A Sea Soul Session is like spending precious time by the sea, breathing in the sea’s magic. By connecting to your own wisdom, and the power of the ocean, the session strengthens and supports you to face whatever challenges lie ahead. What happens in a Sea Soul Session? Once you’ve made your booking, you will receive a link to schedule a time for us to connect by video online - either by skype or facebook messenger. I love being able to see you, but if you would prefer not to be on screen, we can speak by phone. I will call you at the agreed time. 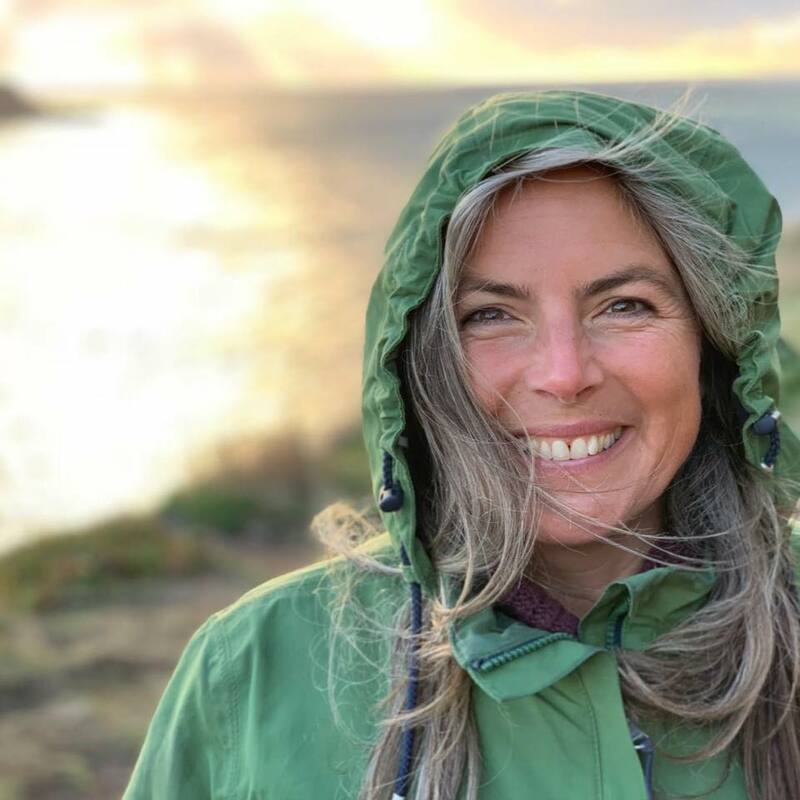 We will start our 20 minute session with a simple breathing exercise to pause and reset - this is a chance to let go of the stresses of the day, and connect to the revitalising energy of the sea together. 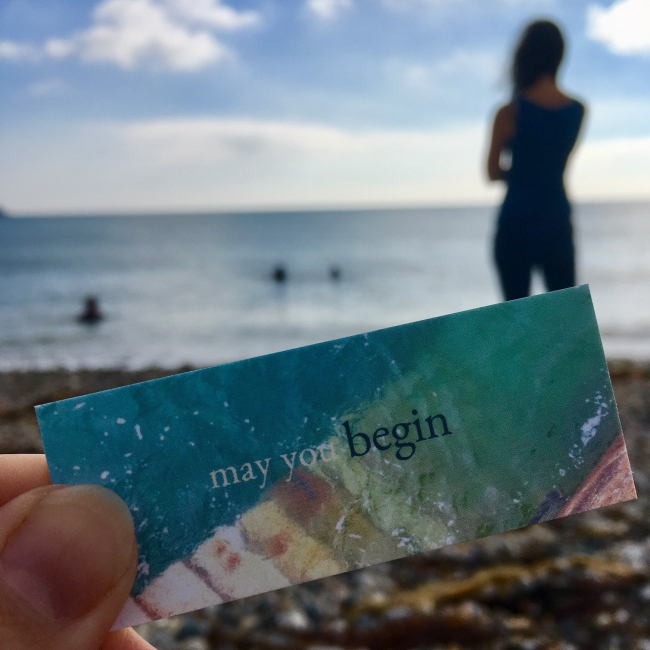 You can request an open reading, or bring a question, issue or particular area in which you would like some Sea Soul Blessing guidance and encouragement. I will then draw three Sea Soul Blessing cards for you, and we will discuss what these might mean to you right now. Looking at the message of each card, we will consider what resonates, what feels hard, where you have come from and where you are going next. We will explore how you might bring these particular sea qualities into your day, and apply this wisdom to your life going forward. Inspired by the cards, you might come up with a small action that you could take. During the session, we will also take a moment to practice self-compassion - by identifying a simple encouraging phrase: some kind words that you can speak aloud to yourself. This will be a gentle reminder to which you can return in moments of challenge. With love from the sea, and me. A sea soul session from my sea soul to yours. 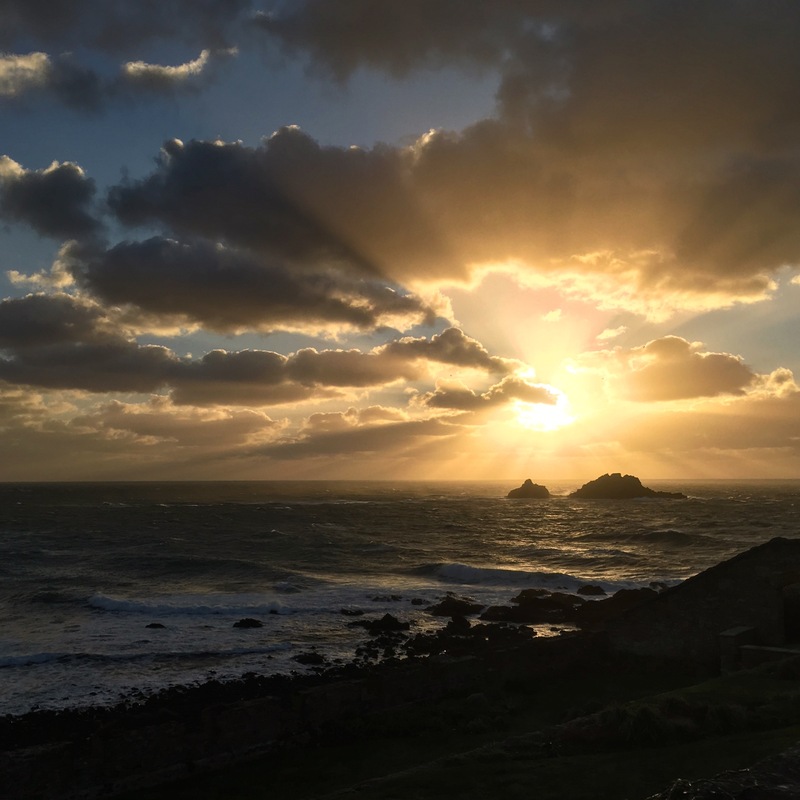 To keep building your connection with the sea's magic over the next three months, you can order a bundle of three monthly sessions. Schedule your first session, and we will schedule your next Sea Soul Sessions when we complete your first session. These sessions can be used over a six month period after purchase. You can order Sea Soul Sessions as a gift voucher - simply contact me via the Sea Soul Blessings website after purchase and we can arrange to send you a digital voucher. If you know in advance that you can can no longer make the agreed time, you should be able to reschedule our session via Calendly. However, as these slots are limited, I will be unable to reschedule your session if you give me less than 72 hours notice. I'm so looking forward to sharing the sea with you.